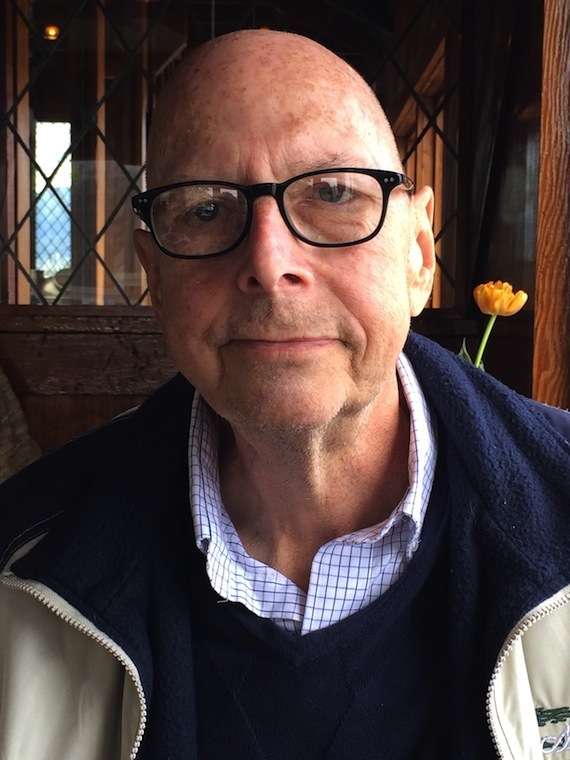 Longtime Nashville publicist Mike Hyland passed away following a two-year battle with cancer on Thursday, May 28, at his home in Sonoma, CA. He was 65. He began his career in rock music and was the first publicist for The Allman Brothers. He moved to Nashville in 1979 to head the publicity department of Elektra/Asylum. The following year, he formed Network Ink with Exit/In nightclub co-founder Liz Thiels. This was one of the Nashville music industry’s first and most important independent publicity firms. In 1984, he formed The Hyland Company. Over the years, his clients included Hank Williams Jr., Asleep at the Wheel, Waylon Jennings, The Burrito Brothers, Keith Whitley, Dale Watson, Riders in the Sky, Jerry Lee Lewis, The Kentucky HeadHunters, Charley Pride, Eddie Rabbitt and Leon Russell. He also represented such companies as Acuff-Rose Music, Almo/Irving Music, House of Gold Music, MCA Music, Monument Records, The Bluebird Cafe, Country Radio Seminar, the Minnie Pearl Museum, NARAS, WSM-AM/FM, WKDF-FM and WLAC-AM/FM. In late 1989, Hyland joined Gaylord Entertainment. He did publicity for the 1991 Grand Ole Opry Tour, the 1994 re-opening of The Ryman Auditorium, Opryland’s Nashville on Stage summer concert series and other endeavors. In 1997, Hyland established Full Court Press with his wife, Phyllis. During the next few years, the company became increasingly involved with the wine industry. It launched the annual Wine Down Main Street Festival in Middle Tennessee. In 2009, the Hylands decided to relocate to the California wine country. Hyland wrote for Wine Country This Week and The Sonoma Sun, as well as providing public-relations consulting to CornerStone Sonoma, Meadowcroft and Thomas Henry Wines. Michael Hyland was born on Long Island and raised in upstate New York. As a young man, he began representing such top rock acts as Humble Pie, Dave Mason, Procol Harum, The Rascals, Cat Stevens and Traffic. He also represented the famed concert venue The Fillmore East. His passion for the music of The Allman Brothers led him to relocate to Macon, GA in the early 1970s. At age 25, he became Vice President of Public Relations for Capricorn Records there. This made him one of the youngest record executives in America. In addition to the Allmans, he worked with the rest of the label’s roster, including Elvin Bishop, Bonnie Bramlett, Delbert McClinton, the Marshall Tucker Band, Wet Willie, Martin Mull, Sea Level and Livingston Taylor, as well as the solo careers of Gregg Allman and Dickey Betts. Hyland’s succeeding successes in Nashville spanned the 1980s and 1990s. Mike Hyland is survived by his wife Phyllis Lewis, by sons Glynn and John Hyland of LaGrange, GA, by daughter Amanda Hyland Jones of Dallas, TX and by stepchildren Travis and Laurie Armstrong of Nashville. Funeral arrangements have not been released.